Below is a comprehensive list of hotels in Long Crendon Courthouse. 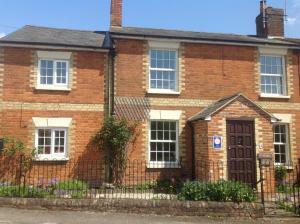 Use the sort links to refine your search or to find featured accommodation in Long Crendon Courthouse. Many of our hotels in Long Crendon Courthouse feature no booking fees and best price guarantee when booked through the Pictures of England website. 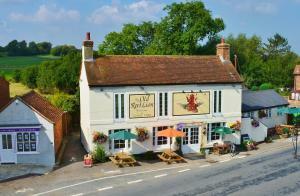 To list your hotel in Long Crendon Courthouse, click here. 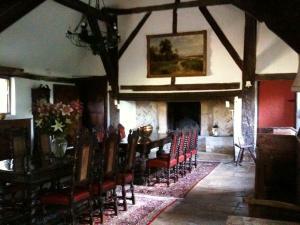 Long Crendon Manor is located in Long Crendon. Free WiFi access is available. Each room here will provide you with a terrace, a minibar and a seating .. 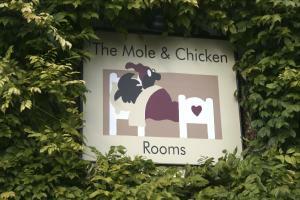 Featuring free WiFi, The Mole and Chicken offers accommodation in Thame. Guests can enjoy the on-site restaurant. Free private parking is available on.. 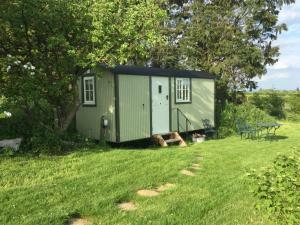 Located in Thame, 17 km from Oxford, Kites Nest Shepherds Hut features a barbecue and views of the garden. Free WiFi is available throughout the prope..
Around 10 miles from Aylesbury, The Hundred of Ashendon provides en suite rooms alongside a high-quality restaurant and pub. This attractive village i..
Offering free WiFi and a restaurant, Clifden Arms Apartments is set in Worminghall, 13 km from Oxford. Milton Keynes is 38 km from the property. Free .. 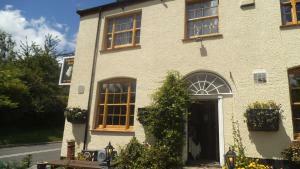 The Old Red Lion offers pet-friendly accommodation in Thame. Guests can enjoy the on-site bar. 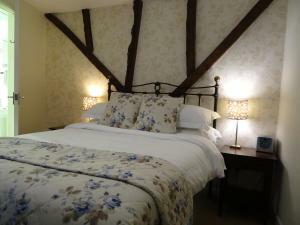 Free WiFi is provided and free private parking is avail..
Commonleys B&B is a grade II listed Tudor property set amid 38 acres of Oxfordshire countryside. With free WiFi, free parking and a spacious garden, t..
Offering an on-site restaurant, a gym and an 18-hole championship golf course, Best Western Park Magnolia Park Golf and Country Club is located in Boa.. Dating back to the 1880s and retaining many original features, The Old Dairy is a family-run bed and breakfast in secluded Waddesdon. 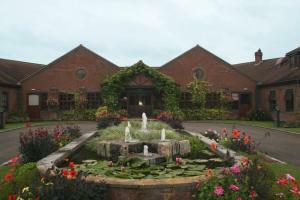 Free parking is ..
Offering a restaurant, Englands Rose is located in Thame. Free WiFi access is available. Each room here will provide you with an en suite bathroom, a..
Set in Chinnor, The Pool House @ Upper Farm Henton offers self-catering accommodation with free WiFi. 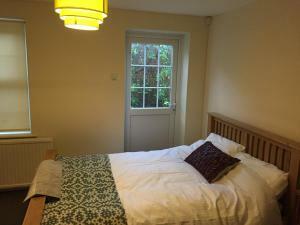 The property is 25 km from Oxford and free priva.. Located just 10 miles from central Oxford, the quiet Garden Cottage Bed and Breakfast offers free WiFi access and free on-site parking. Surrounded by .. 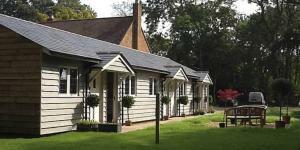 This comfortable accommodation has a charming, rural location at Panshill Leisure, just 1.4 miles from Murcott. It is 9 miles from Oxford and 10 minut.. 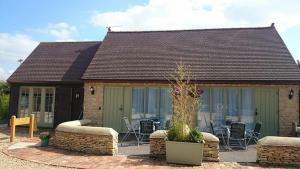 Situated just 5 miles from central Oxford, The Talkhouse offers a traditional bar and restaurant. With free WiFi in public areas and free private park.. 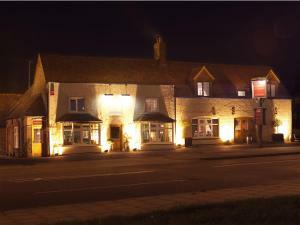 Situated a 2-minute drive from Aylesbury town centre, The Broad Leys offers a pub restaurant, free parking, and a spacious garden. 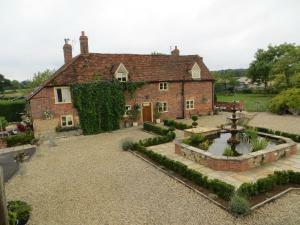 Dating back over 30..
Alfie'S Barn is a holiday home set in Ambrosden, 16 km from Oxford. It provides free private parking. A dishwasher and an oven can be found in the ki.. Situated 0.6 miles from Aylesbury town centre and Aylesbury train station, Ardenwood offers room-only accommodation set in landscaped, historic ground.. 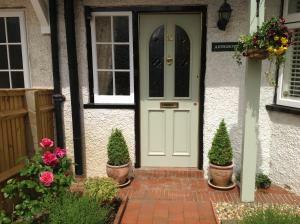 Situated just 10 minutes' walk from the centre of Aylesbury, Arngrove Bed and Breakfast offers free Wi-Fi access. 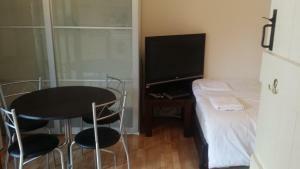 Rooms here will provide you with a ..